Happy New Month and Welcome to September! 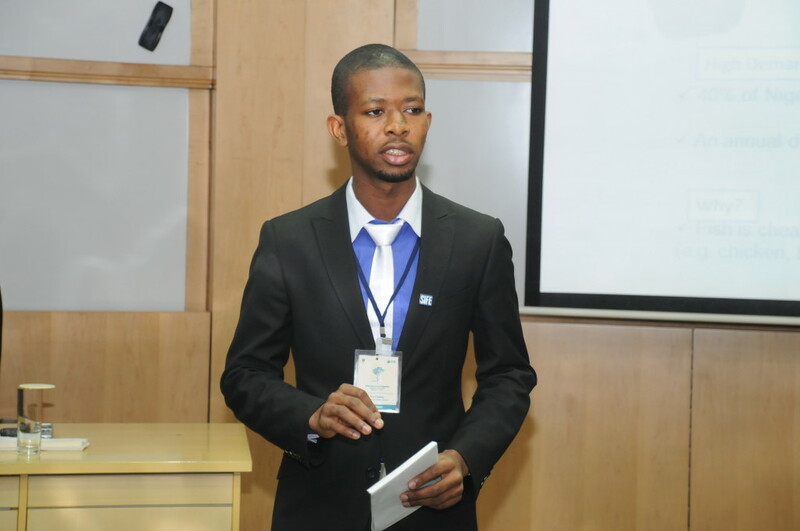 We’re pleased to announce our Young Person of the month, Charles Onu from Nigeria. The 26-year old Canada-based social innovator and technology entrepreneur is one of the 12 young leaders selected from across the globe to participate in the Jeanne Sauvé Public Leadership Program 2015 –2017. Innovator of Ubenwa and co-founder of the Fisher Foundation, Charles is dedicated to applying technology to solving some of the toughest global challenges today. Read his story below and be inspired to start making a difference today! As President of Enactus FUTO, he worked with his team of over 80 students on several innovative projects, applying the power of entrepreneurial action to transform lives and shape better, more sustainable world. At the end of his tenure, they had spent over 3000 project hours, collaborated with over 20 organisations and directly impacted over 10000 members of the University’s host communities. 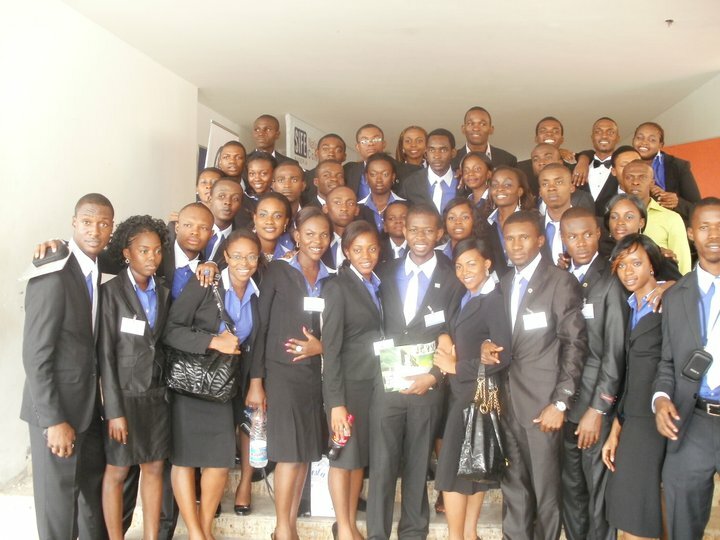 Consequently, his team received a Community Development Award of NGN250,000 from the National body of Enactus, amongst several honours. Charles has a background in Electronics and Computer Engineering and is a Microsoft Certified Technology Specialist (MCTS). He has had a thriving career as a Software Engineer having worked for Synchrony Limited, Lagos and Digital Bridge Institute, Abuja in the past. He spent the last 3 years working as an Independent Software Development Consultant for CypherCrescent Limited, the largest indigenous ICT Company in the Nigerian oil and gas sector. In 2012, he co-founded Fisher Foundation for Sustainable Development in Africa where he presently heads the Research and Technological Development unit. 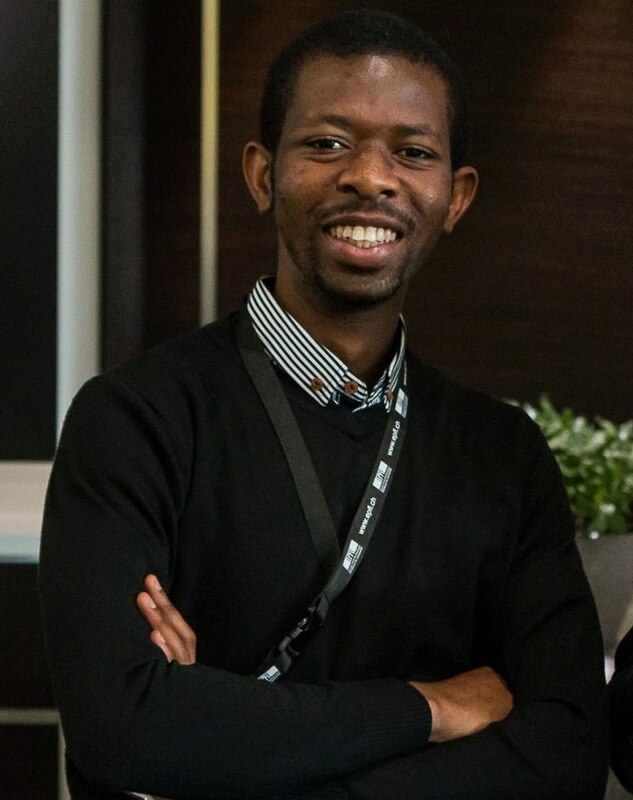 Charles is the principal innovator of Ubenwa: software that applies artificial intelligence and mobile technology to enable timely diagnosis of birth asphyxia from a newborn cry. As a researcher in the humanitarian technology space, he has attended and presented his work at several international conferences including: UNESCO’s Technologies for Development (Tech4Dev), Lausanne, Switzerland (2014) and Global Humanitarian Technology Conference (GHTC), Silicon Valley, USA (2014). Presently, he is based in Montreal, Canada. 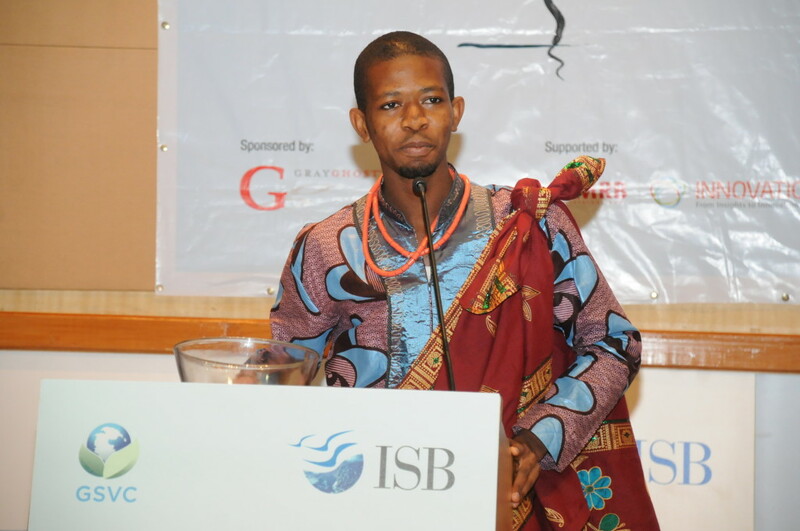 In July, 2015, he was the only African amongst 12 young people chosen from all over the world to participate in the Jeanne Sauvé Public Leadership Program. He is also currently pursuing his masters in Software Engineering at McGill University during which he hopes to explore how the domains of computational intelligence and machine learning can be applied to frugal, innovative health care systems. Charles is dedicated to positioning himself to be a part of that change which Nigeria – and Africa as a whole – is in dire need of. More than 10 years ago, Charles was motivated to pursue a career in tech after he read about Microsoft’s ImagineCup competition. Through ImagineCup, Microsoft tasked students to develop software and tech applications that can help solve tough problems facing the world (with reference to the MDGs). To him, it was an entirely new concept that the computers which he used solely for games and movies at the time, could actually help in changing the world. So he essentially went on to do his Bachelor’s degree in Computer Engineering in order to wield the skills to transform the world through technology. “I draw from the words of our dear Nelson Mandela that “There is no passion to be found playing small – in settling for a life that is less than the one you are capable of living.” Therefore, I encourage all youth to endlessly strive to let their light shine, because by doing so you not only give purpose to your existence but also directly and indirectly empower others to do same.” Charles Onu. For more information about Charles Onu, follow him on twitter @onucharlesc, visit Ubenwa. Don’t miss any updates in the future. Join Opportunity Desk on 39,000+Facebook, 6,500+Twitter, 42,000+Group or Subscribe via Email below!